Hey Everybody! This week’s mixtape is dedicated to new Soca music. My girl Ava (whose beautiful face is in the cover) goes to Trinidad every year for the Carnivale celebration and this year we collaborated on the best music that slayed the fetes this year. I have to say..I really didn’t know I would enjoy making this mix so much. I will certainly be coming back to this genre again. Shout out to Afrobella, Krishna Davenport, Smarty’s World, CJ, Socre8eve and the rest of my soca lovers out there!! 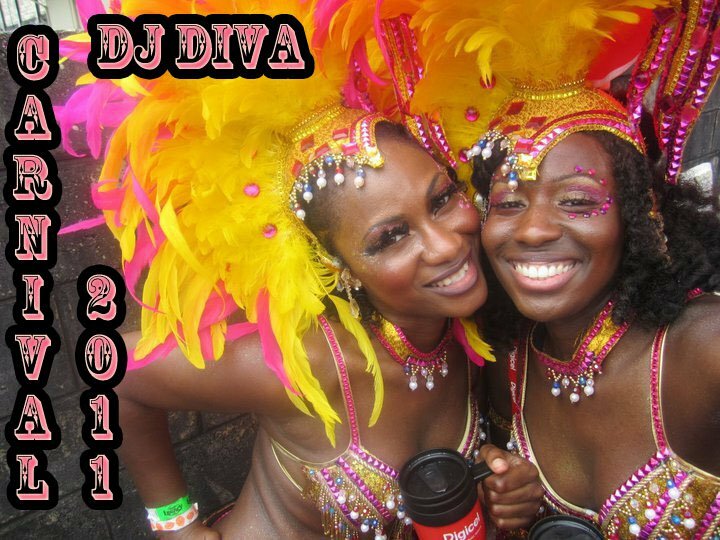 © 2011 DJ Diva-The MIXTRESS of R and B.